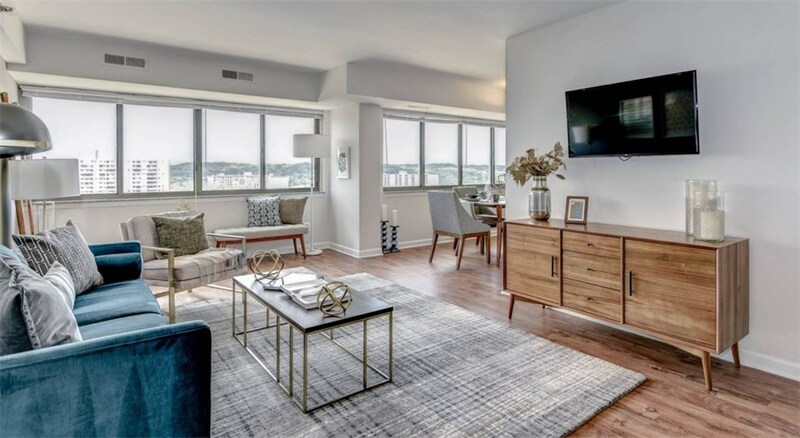 Located off of Duke Street, The Mark Apartments are seeing an increase in popularity because of it’s price, location, and quality. The apartments offer a contemporary feel with many different floor plans. Floor plans include studio, one bedroom and two bedroom options. The apartment community has easy access to both I-395 and I-495. For those who desire an outdoor experience near the city, Holmes Run Parkway is nearby which has several hiking and biking trails. The Mark Apartments are currently undergoing renovations that include a new state of the art fitness center, clubroom, game room and cyber laundry room. The game room boasts a pool table and shuffle board. 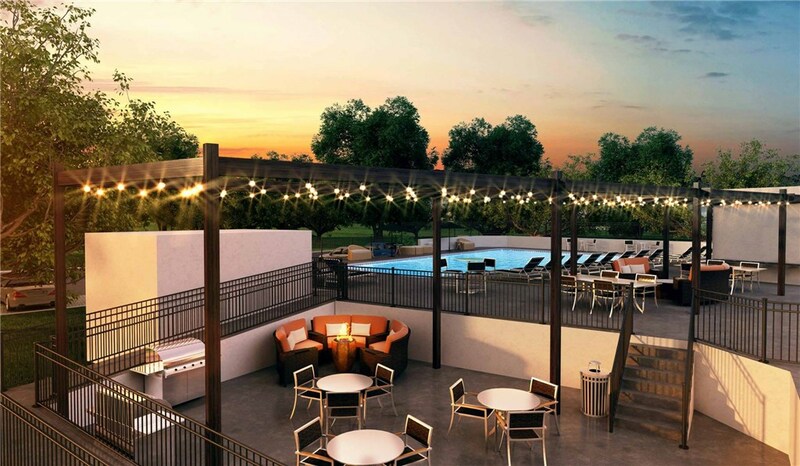 Residents will be sure to enjoy the addition of an outdoor fire pit and grilling stations, as well as a sparkling pool and sundeck. Several more notable amenities include a bike storage room with a repair area, a pet washing station, 24 hour lockers and free WiFi located in the common areas. The on-site management and maintenance teams offer superb service for residents at The Mark. In addition to 24 hour emergency maintenance and 24 hour package concierge lockers, residents also enjoy the option to utilize an online rent payment and resident portal. History lovers will be particularly pleased with the location of The Mark. George Washington’s estate, Mount Vernon and The National Inventors Hall of Fame and Museum are just minutes away. 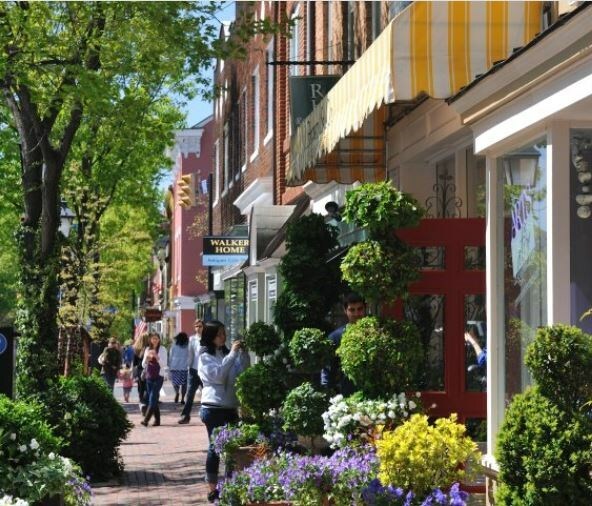 Alexandria is known in the Washington DC area for it’s wonderful dining and shops. Right across from Alexandria (and The Mark) is Arlington. Arlington is known for it's many walkable urban villages including Crystal City, Rossyln and Ballston. 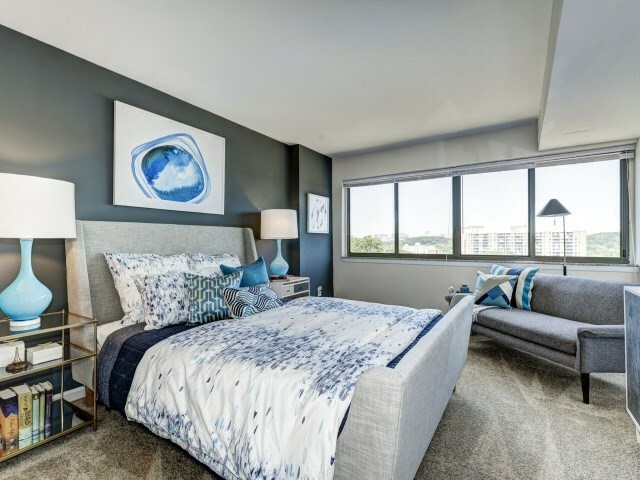 Whether you’re looking for a contemporary studio apartment for yourself or a two bedroom unit to start a family, The Mark will, without a doubt, provide a fitting home.